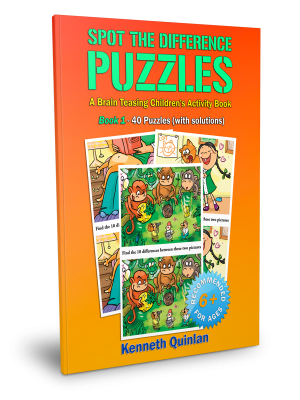 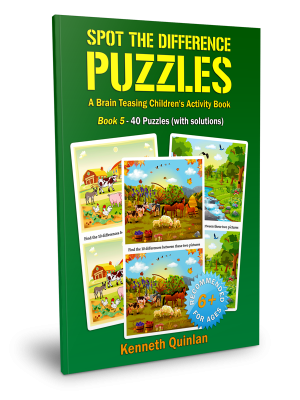 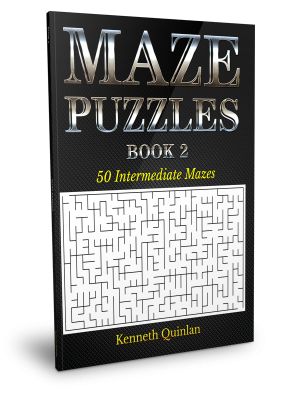 This is the last in a series of three maze books from Kenneth Quinlan and it is aimed at older children and adults. 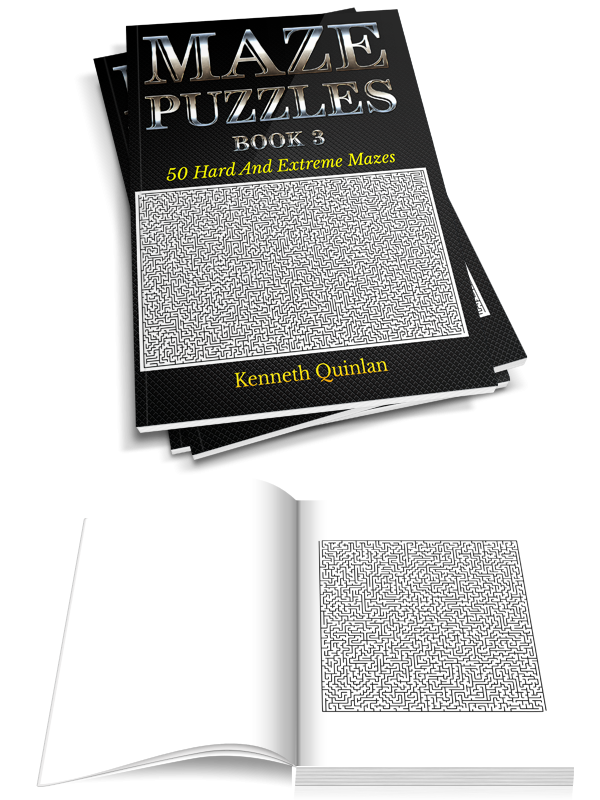 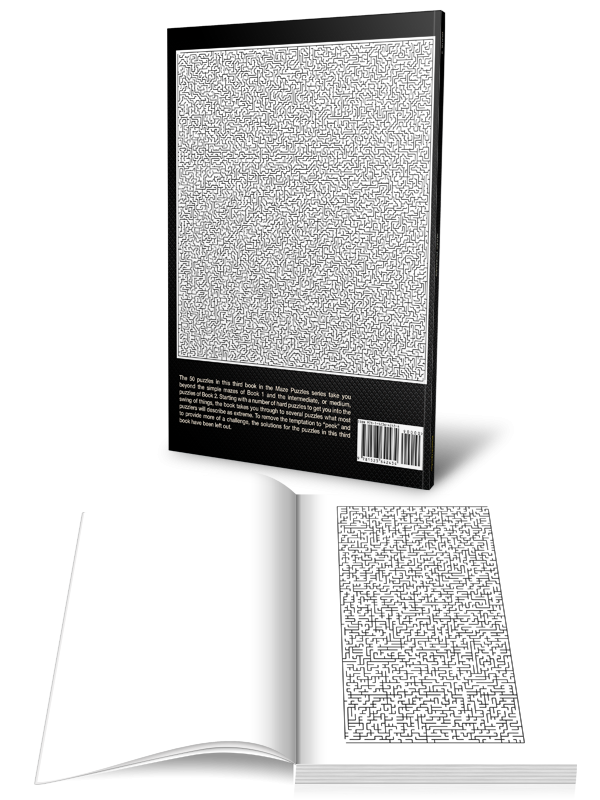 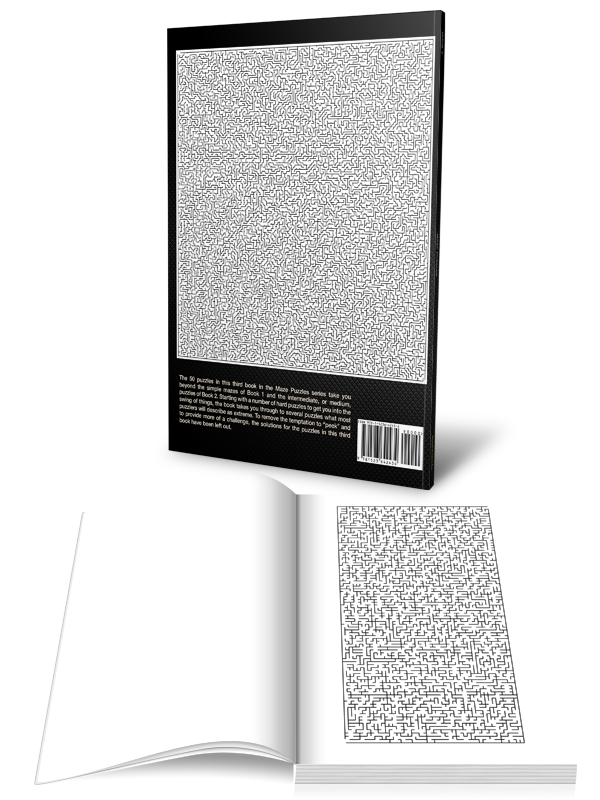 Some of the puzzles in this book will challenge even the most hardened of maze puzzle solvers and you should only purchase this book if you are confident of your ability to handle some very difficult maze challenges. 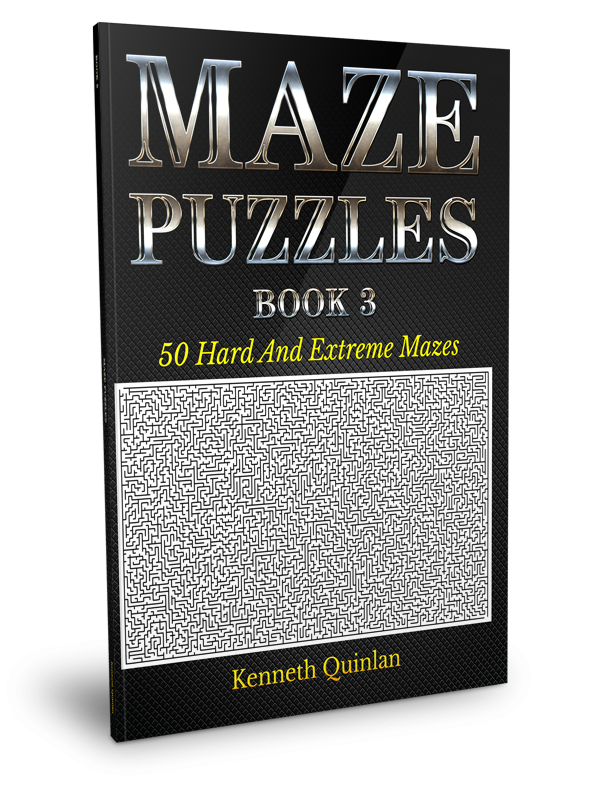 Mazes are very popular when it comes to children’s games and puzzles books and in this mazes for kids book you will find no fewer that 50 hard and extreme mazes. 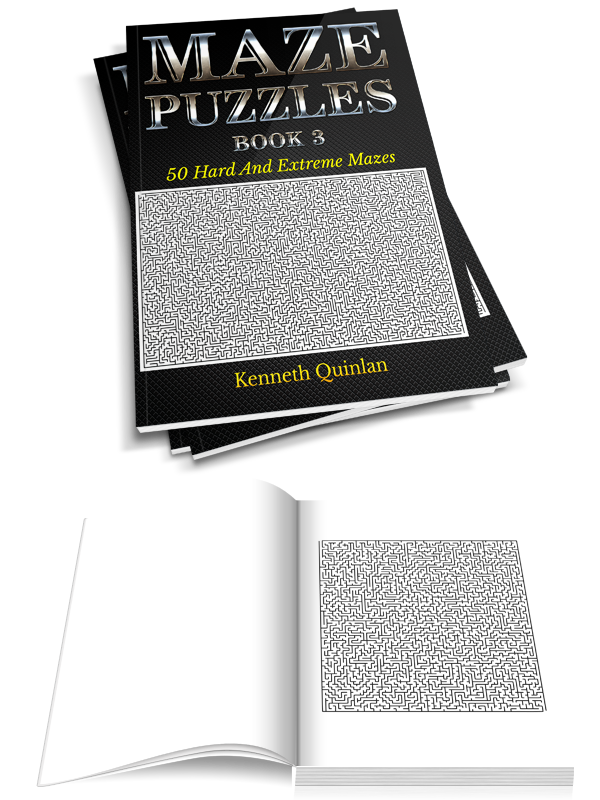 To prevent “peeking” and to reflect the challenge that you should expect from puzzles at this level, there are no accompanying solutions. 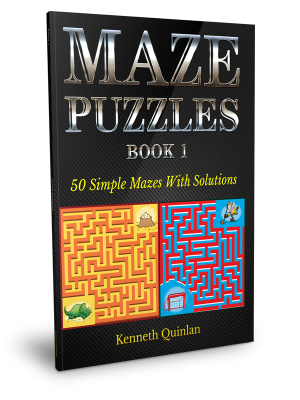 Mazes are a favorite when it comes to kids activity books and these brain puzzles are a perfect and fun tool when it comes to child development. 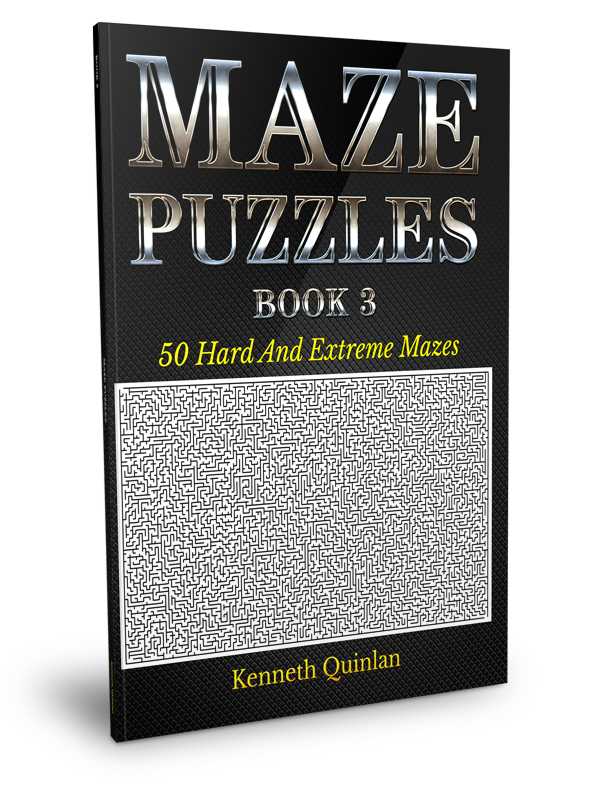 That said, the mazes included here are difficult and so are best suited to older children, and indeed to adults of all ages.